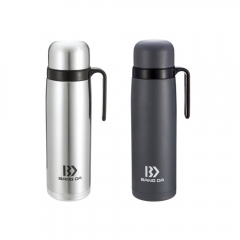 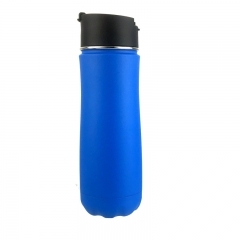 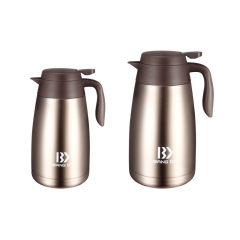 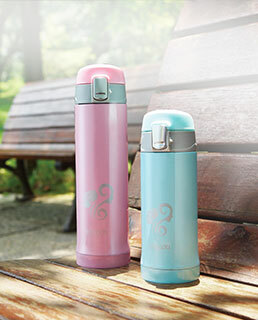 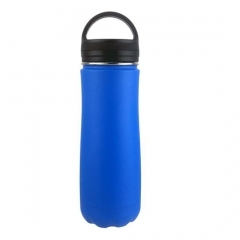 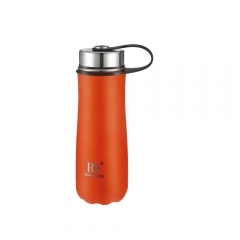 Double wall Large Mouth vacuum insulated stainless steel water bottle. 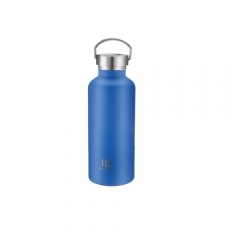 LARGE MOUTH SPOUT - The large spout allows for easy drinking and enough space to drop in ice cubes. 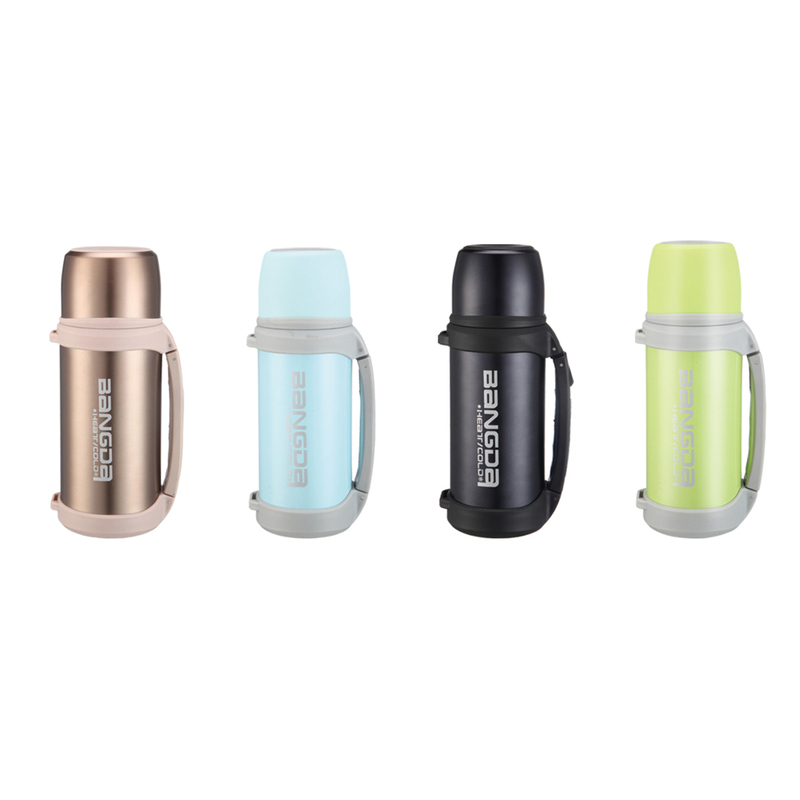 Keeping your beverage even cooler for longer.makes filling and cleaning easy. 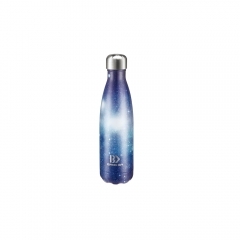 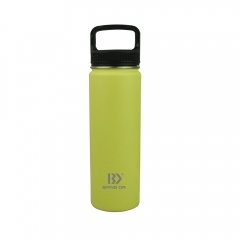 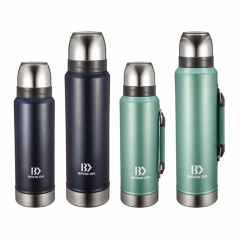 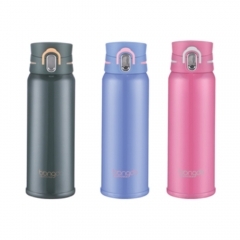 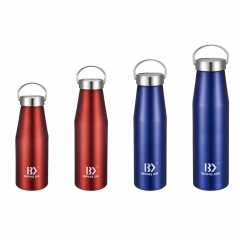 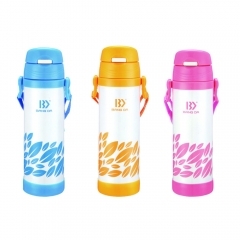 OEM-Customerized color,drawing and design are warmly welcome,We are a professional vacuum insulated stainless steel water bottle manufacture for more than 20years.We have provided superior OEM service for hundreds of famous Enterprises.